Welcome back for another Medieval Monday! 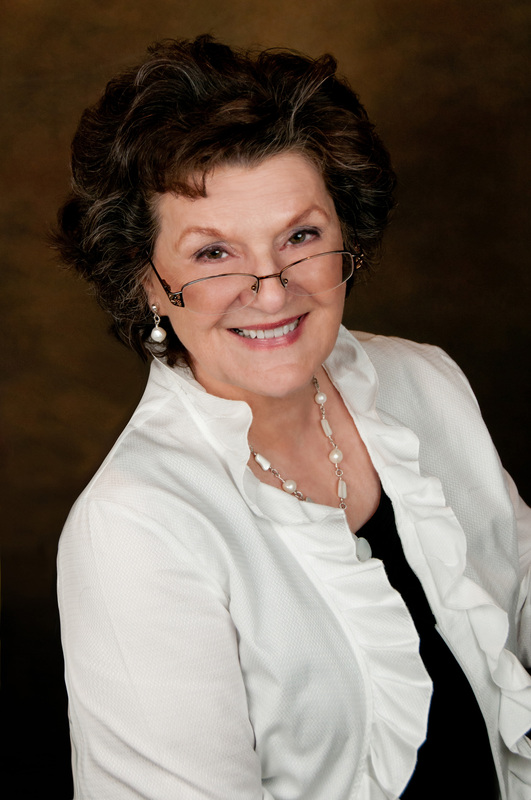 My guest today is Barbara Bettis, and it’s her turn to tell us why she loves writing medieval. I’m not sure what calls to me so strongly from the Middle Ages, but whatever it is, has done so my entire life. I think it may be rooted in the stories I devoured when I first started reading. Myths, folk stories from different cultures, tales of Knights of the Round Table, they all captured my imagination. It was a different, fascinating world where anything was possible—in theory. Throughout school, history was a favorite subject, and I loved to delve into the events—and lives of the people—of the past. Life was not easy for most people. In the eyes of society at that time, bettering oneself usually meant acquiring land. Few folks had the means or opportunity to do so. Later in the Medieval period, landed-society’s restrictions didn’t allow for commoners to aspire to knighthood, except for very limited exceptions. But in the earlier days, it wasn’t all that unusual for a commoner to rise by reason of bravery, strength, and audacity. All but one of my stories have featured such mercenaries who strive to better themselves by acquiring power and land. All my stories feature strong women, not at all the norm of the period. Yet discoveries tell us there were more strong women than we realize, although most of them were wed or in the church. I imbue my heroines with strength of character given the times in which they lived. I love creating the stories of strong heroines we women would like to be and of heroes we’d love to live for. Barbara Bettis grew up in the rural Midwest, where reading was a reward for chores well done. So you can bet she did her chores well—and fast. She loved history and English. She’d intended to major in English, but when she arrived at her small, Liberal Arts college, one of the European history professors was on a Rhodes Scholarship. Once she met the English professors, she defected. Thus, she received her BA in English with a strong minor in history and her Master’s in English. After working as a newspaper reporter and editor, Barb returned to college and taught English and journalism, later earning a doctorate in Higher Education with an emphasis in journalism. After her husband died, some former students lured her into their critique group, where she began writing fiction. A trip to Scotland and England solidified her love of the Isles (the small tour group set up a ‘Barb’s Castle Alert’ on their train journeys). Her earlier fascination with the Middle Ages led her into her medieval stories, where she’s been roaming around ever since.